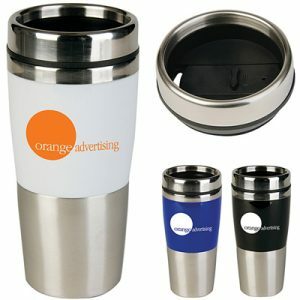 This promotional custom tumbler is BPA Free! 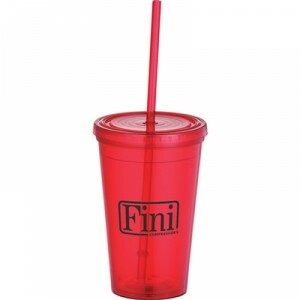 The 16oz Poly Pro grande cup features a diamond patterned rubber grip and drink thru lid. 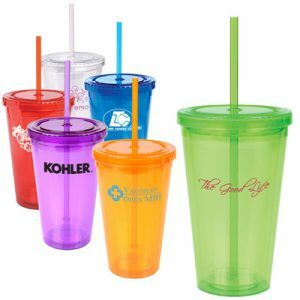 The double walled insulation keeps beverages hot, and the bright, cheerful colors will make this tumbler a hit at your next promotional giveaway event! 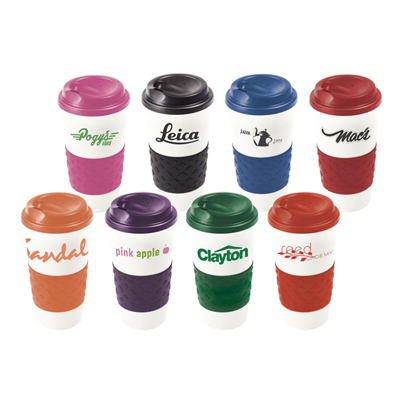 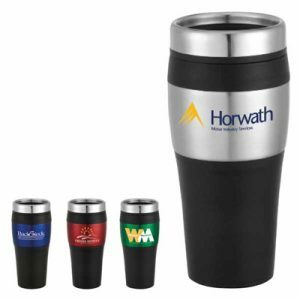 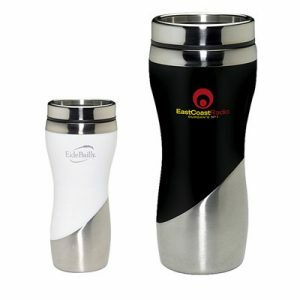 Your business logo design will never be forgotten once a recipient gets their hands on the promotional grande tumbler.